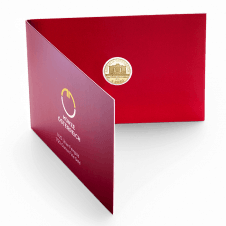 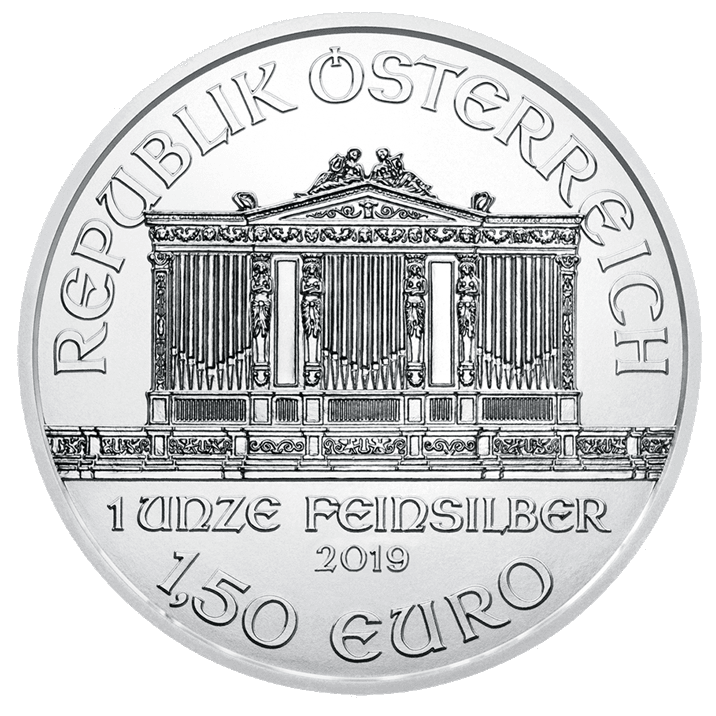 When the Austrian Mint first issued Vienna Philharmonic coins in silver in February 2008, it was the first time that a European silver bullion coin had been brought on to the market featuring silver of 99.9 per cent purity. The market had long been waiting for a product of these characteristics and within a month of the date of issue, the millionth coin was struck. 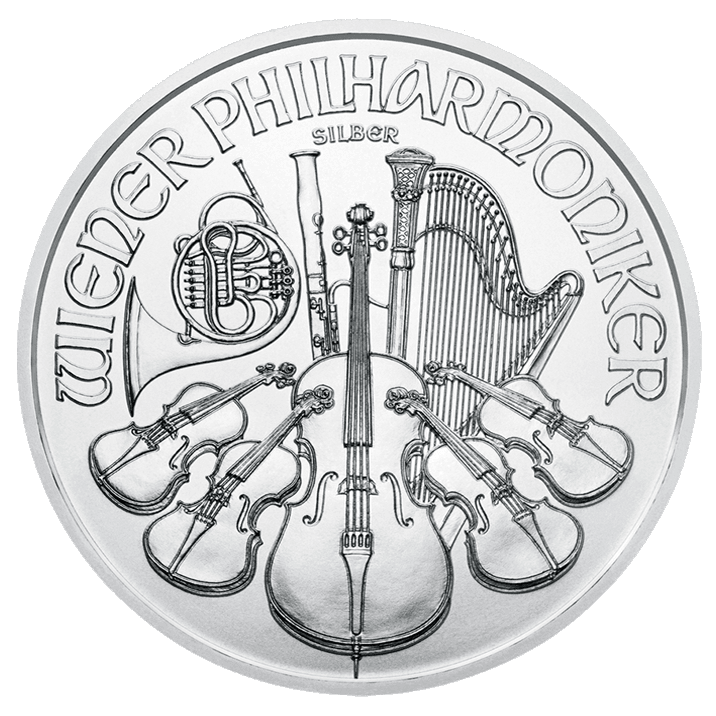 By the end of 2008, eight million Vienna Philharmonic coins in silver had been sold. 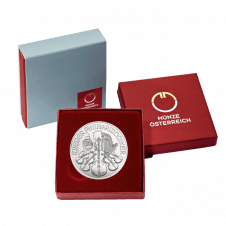 Since sales began on 1 February 2008, this silver coin has been struck exclusively in the 1 ounce version and in a quantity that reflects market demand. 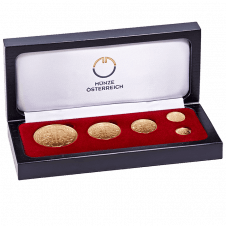 Given the enthusiastic reception that Vienna Philharmonics in gold have enjoyed among investors worldwide, it was decided that a virtually identical version of Thomas Pesendorfer’s original design for the gold coins should also appear on the silver coins. 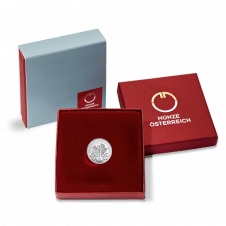 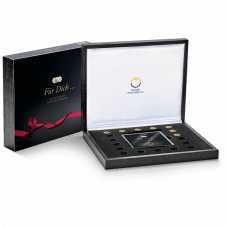 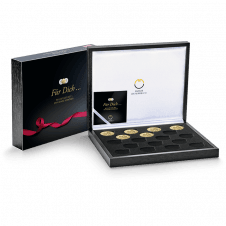 A full ounce of silver at an attractive price: perfect for investing, collecting and giving. 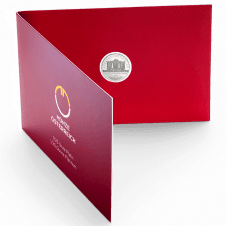 It is available without packaging or in a fine red case.